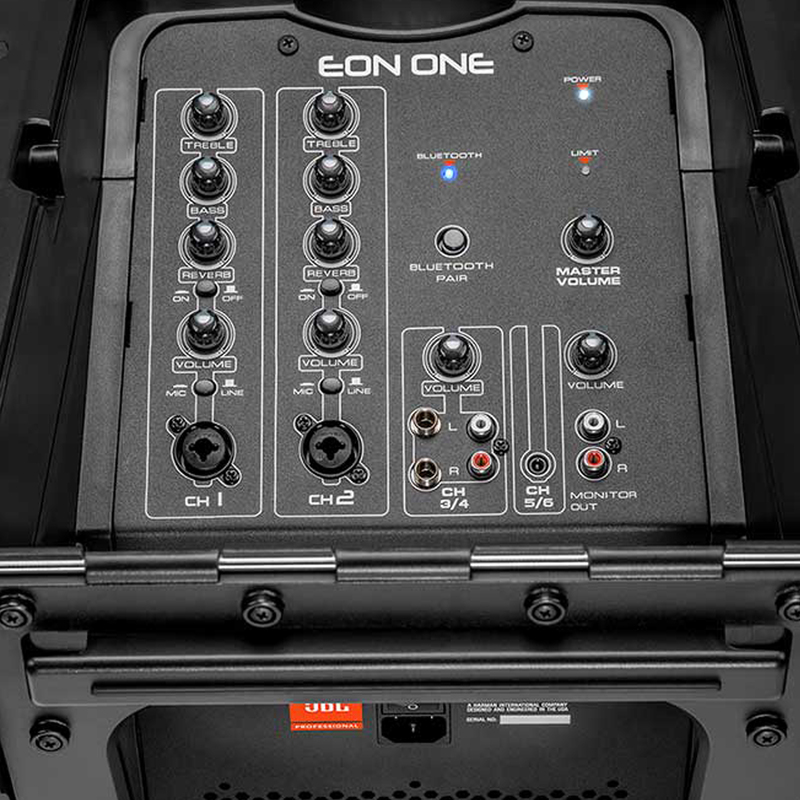 The EON ONE linear-array P.A. 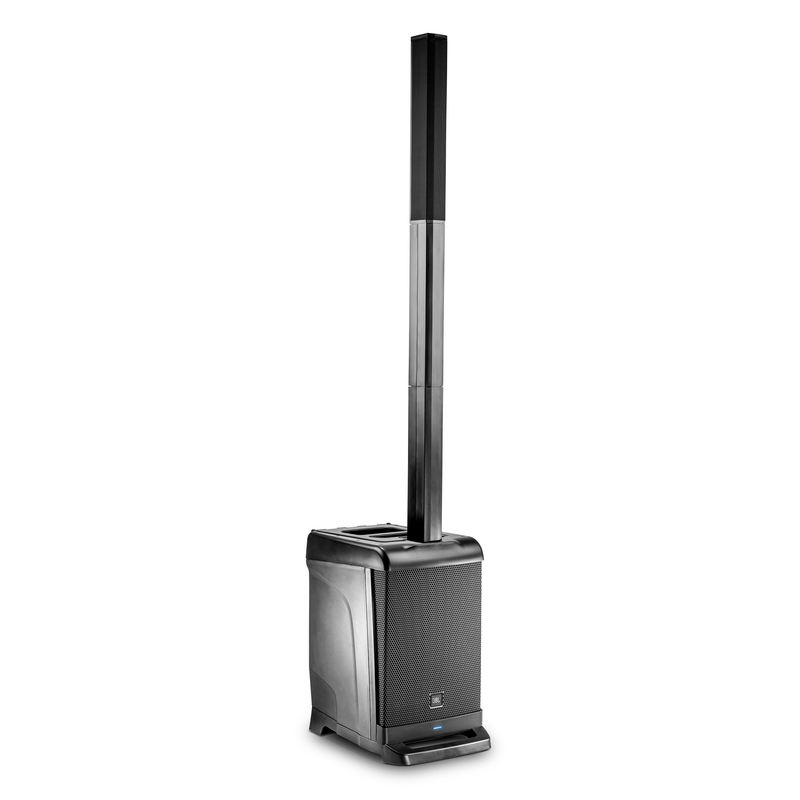 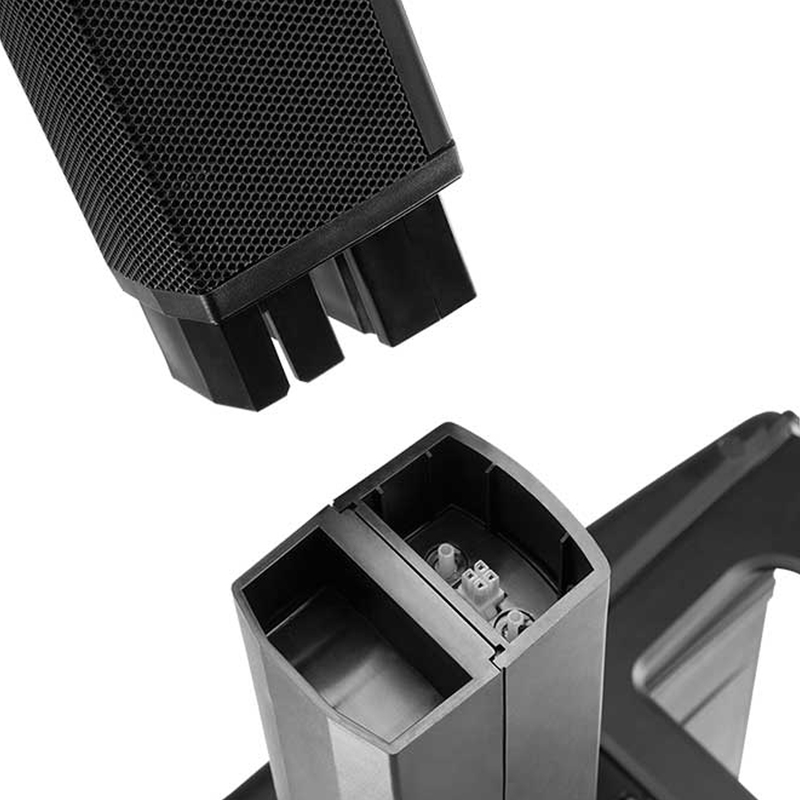 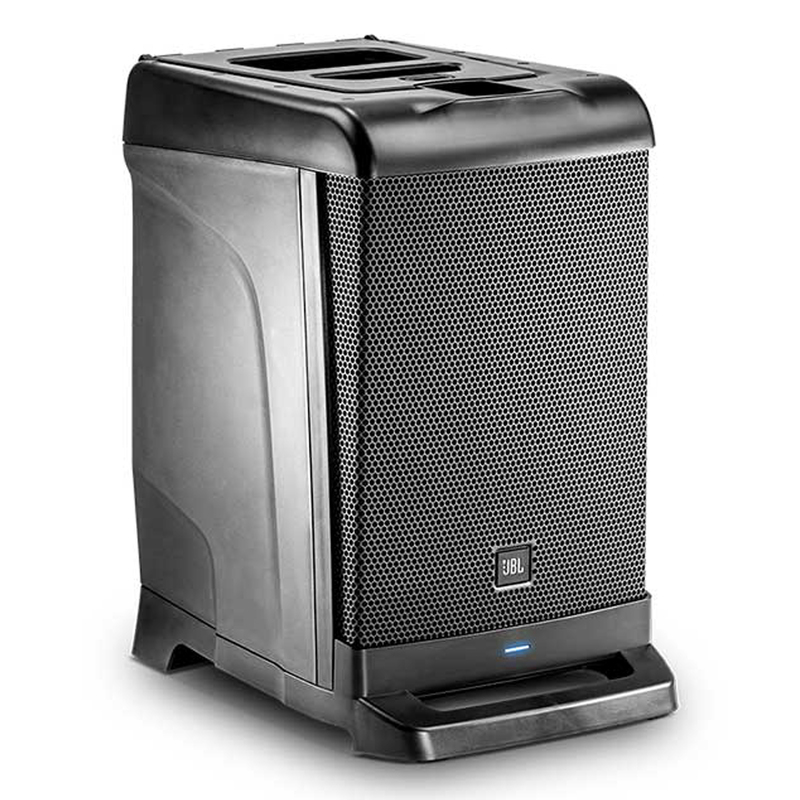 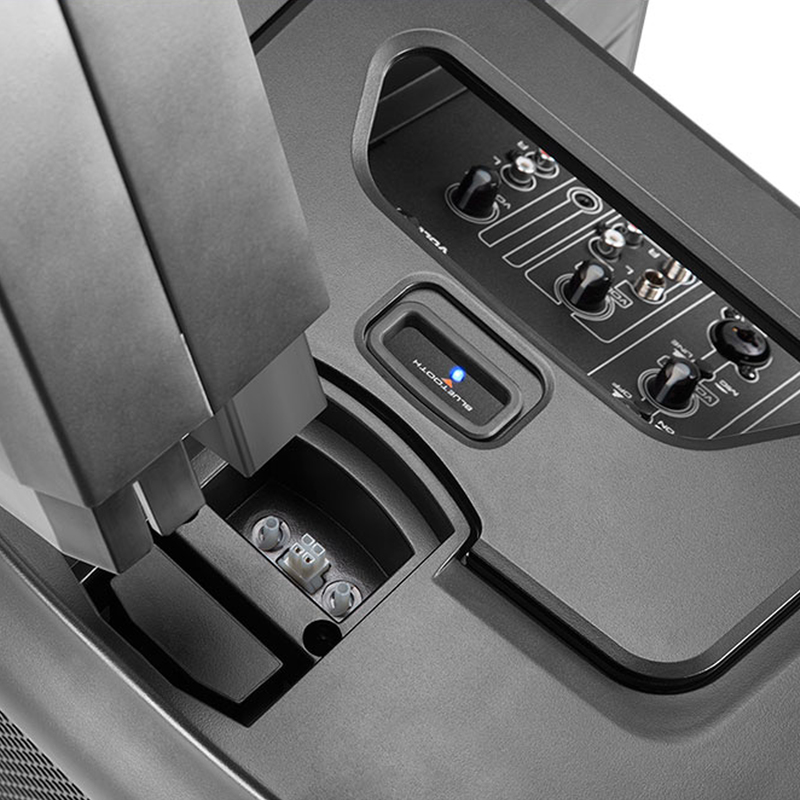 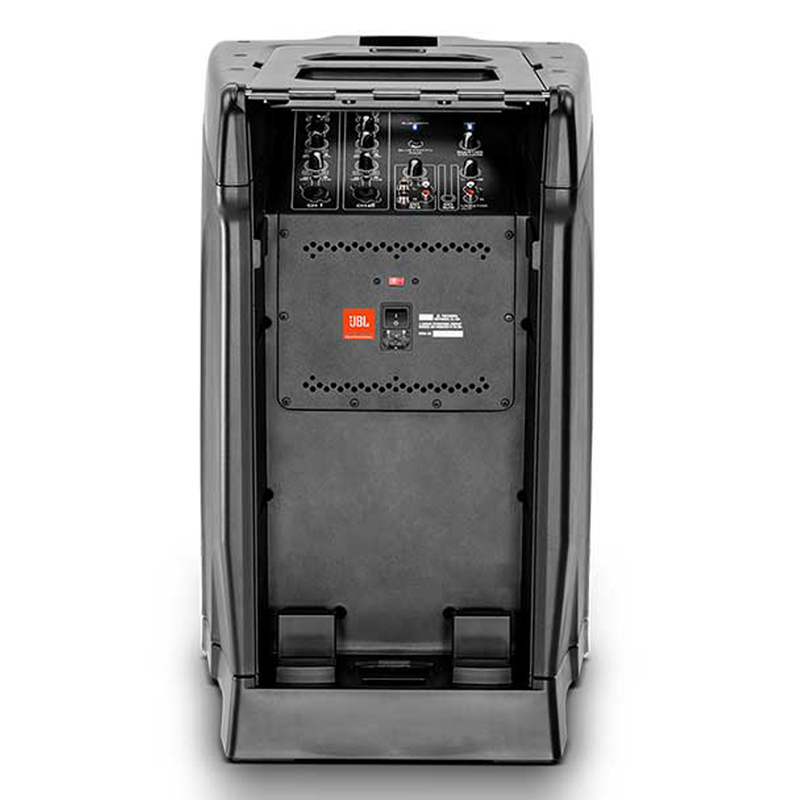 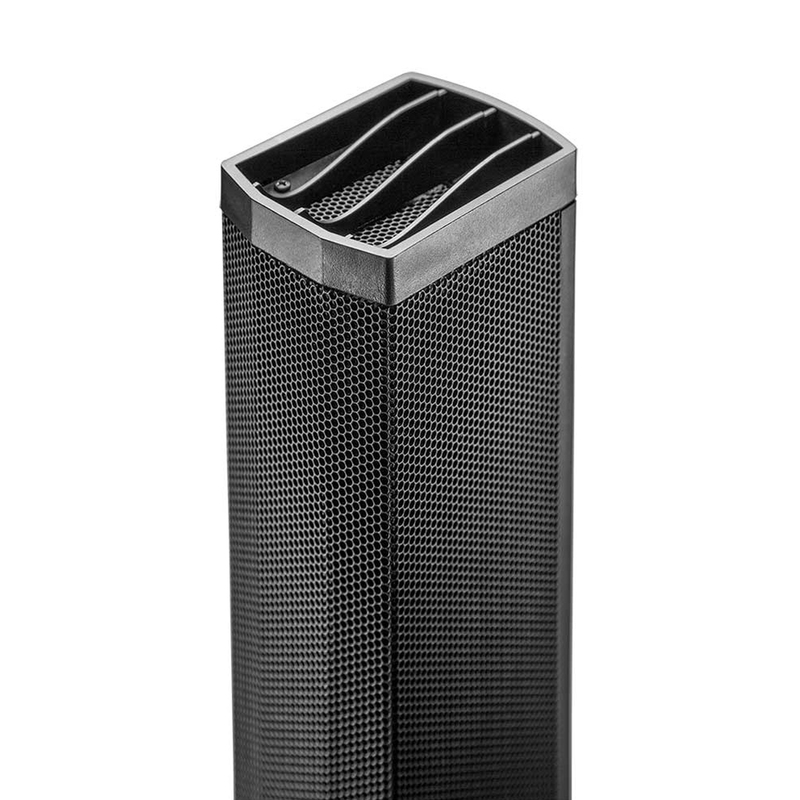 system brings legendary JBL Professional audio to your next performance, conference or meeting. 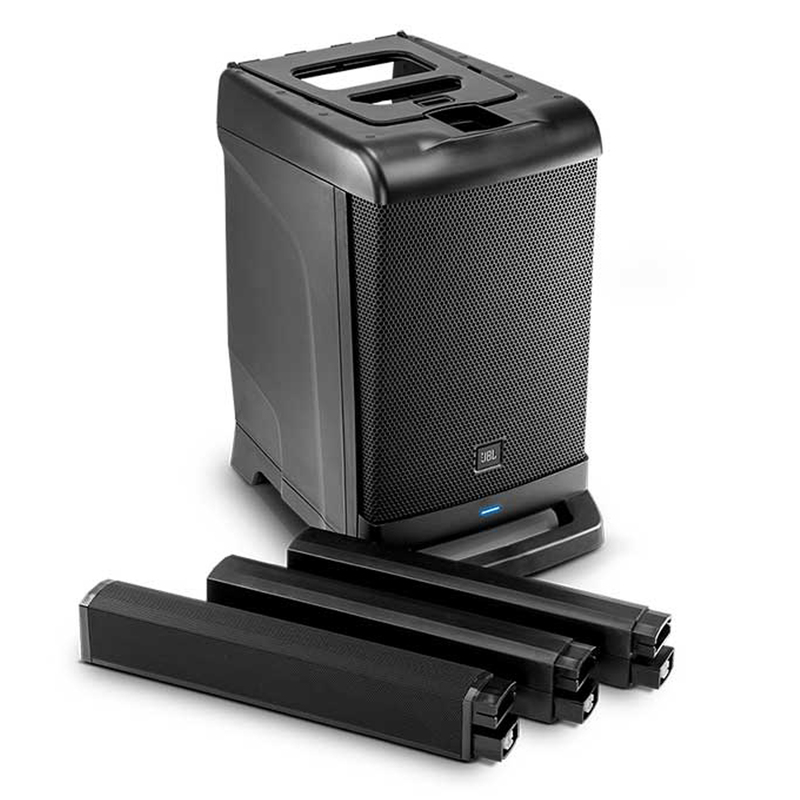 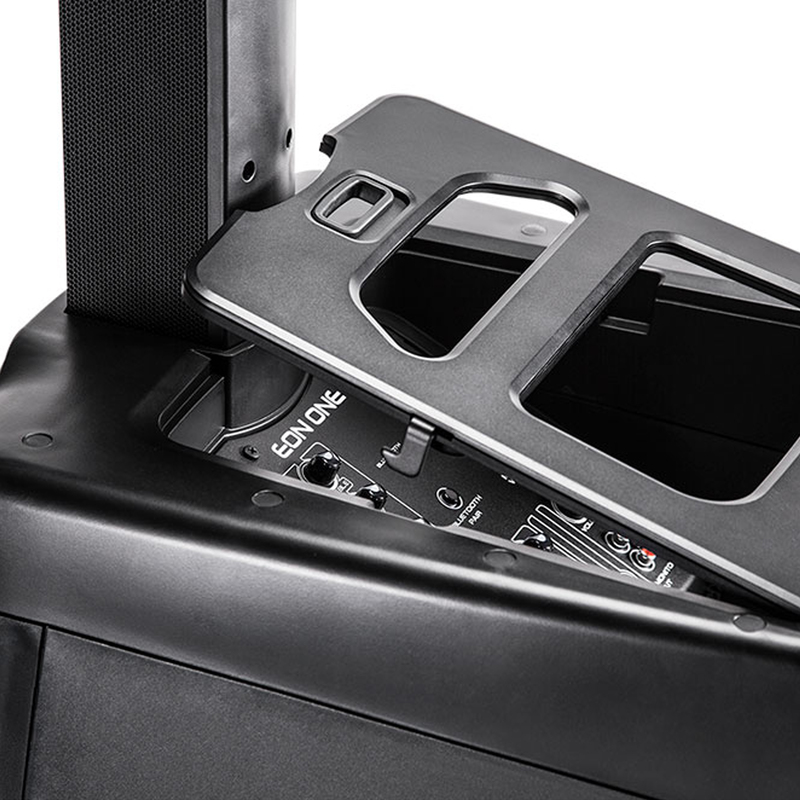 Your entire audience will experience powerful, accurate sound, thanks to the patent-pending speaker configuration and unobstructed 10" bass reflex subwoofer. 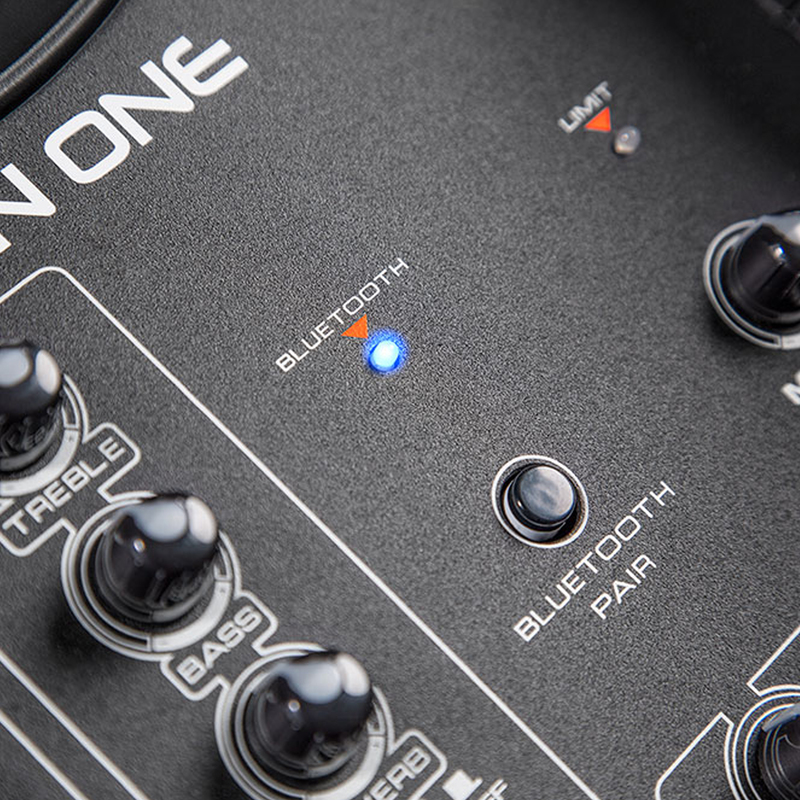 The built-in 6-channel mixer with EQ makes it easy get great sound instantly—simply connect your microphones and instruments, or stream Bluetooth. 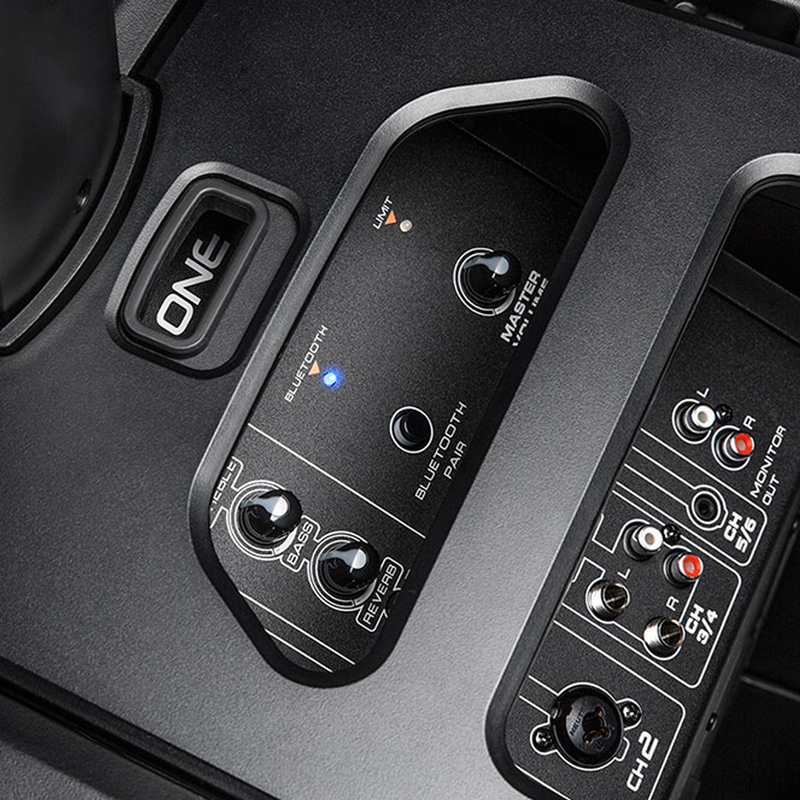 audio from your mobile device. 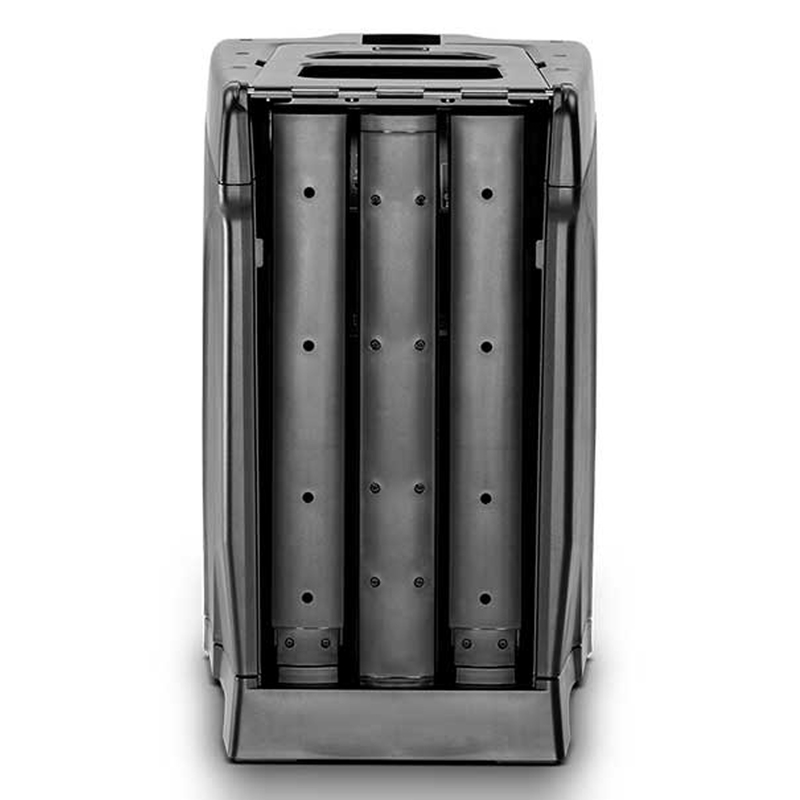 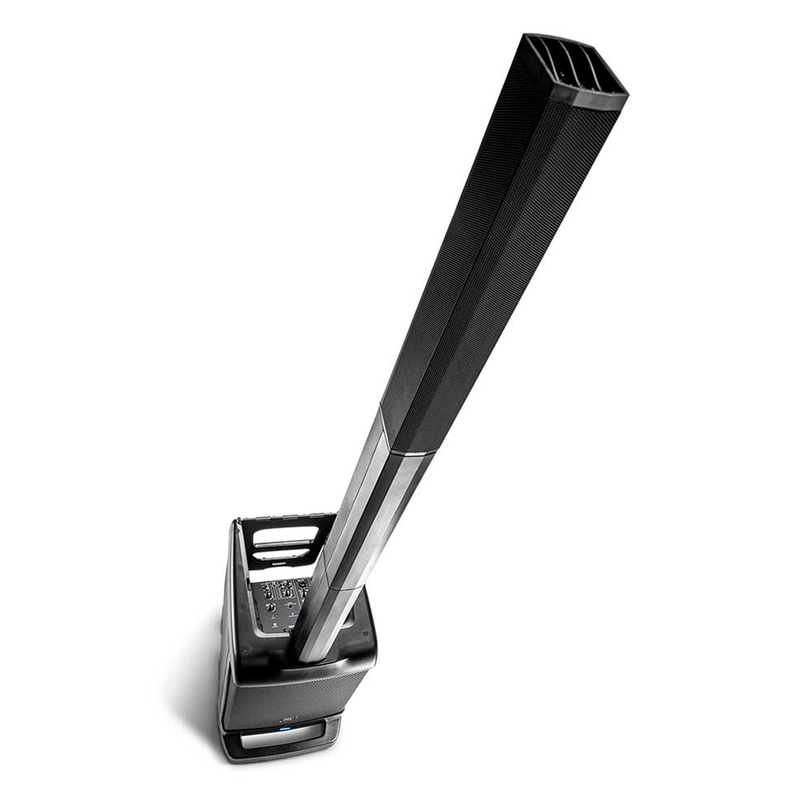 With a true all-in-one design that you can carry with one hand, EON ONE is effortless to set up and transport.